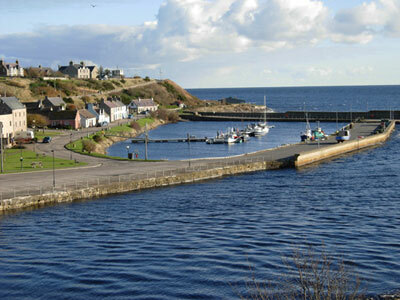 The pretty village of Helmsdale is situated on the Sutherland coast, in the Scottish Highlands - approximately 70 miles north of the Highland's capital, Inverness. If you're travelling by car then take the A9 north, following the signs for Wick or Thurso. Approaching Helmsdale from the south, cross the river and take the first turning on the left. This takes you onto Dunrobin Street where on the left you will find a hotel on the corner, then the village hall, then our neighbour and then us. 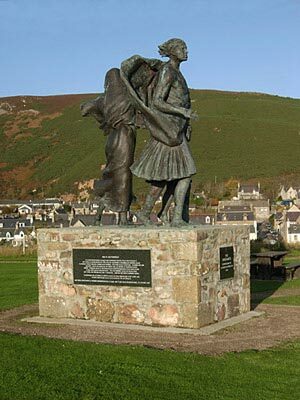 Helmsdale is served by a regular bus and train service and, as a result, it's easy to travel to the cottage on public transport. 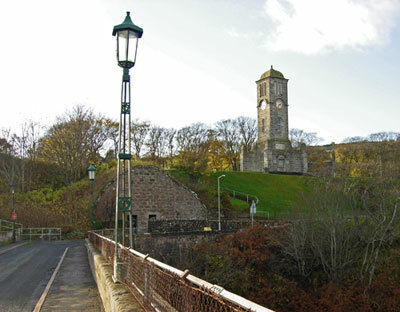 The nearest airport is Inverness, approximately 80 minutes drive away. It provides flights to many British destinations including London, Manchester, Edinburgh and Glasgow. There is also currently a direct connection to Schiphol in Holland. In addition, a small local airport at Wick (a 40 minute drive away) provides flights to Aberdeen and Edinburgh. Full address: Birch Cottage, 18 Dunrobin Street, Helmsdale, Sutherland KW8 6JA.